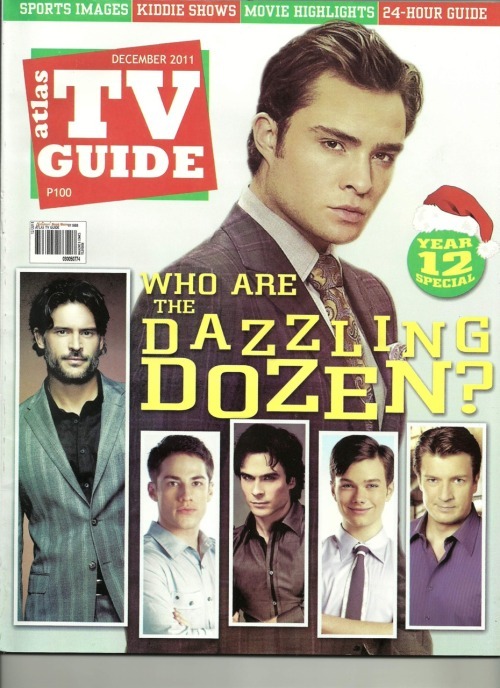 Chris Colfer on the cover of Atlas TV Guide, December 2011 issue. Darren Criss Round Up: H2$ Music included! Guess who was on set today?! Awesome Set Video From Harry Shum Jr. Ask Ausiello: "The show is casting a bunch of..."
Kurt/Chris Colfer line in 'Summer Nights'! New Images: Glee Cast Rehearsing 'We Found Love'! Cory Monteith is a now Twillionaire!